Spinning plates are simple, fun, addictive and great for all ages. 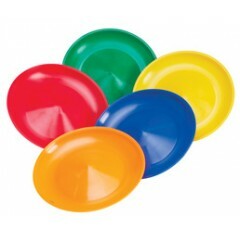 Our plates are ideal for juggling, as well as spinning. Complete with flexible stick. 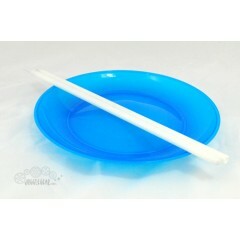 Bright fluorescent Blue 9" plate. The easiest juggling prop there is! It is a skill that can be taug.. The easiest juggling prop there is! It is a skill that can be taught at any grade level. It's .. The easiest juggling prop there is! It is a skill that can be taught at any grade level. It's fun an..